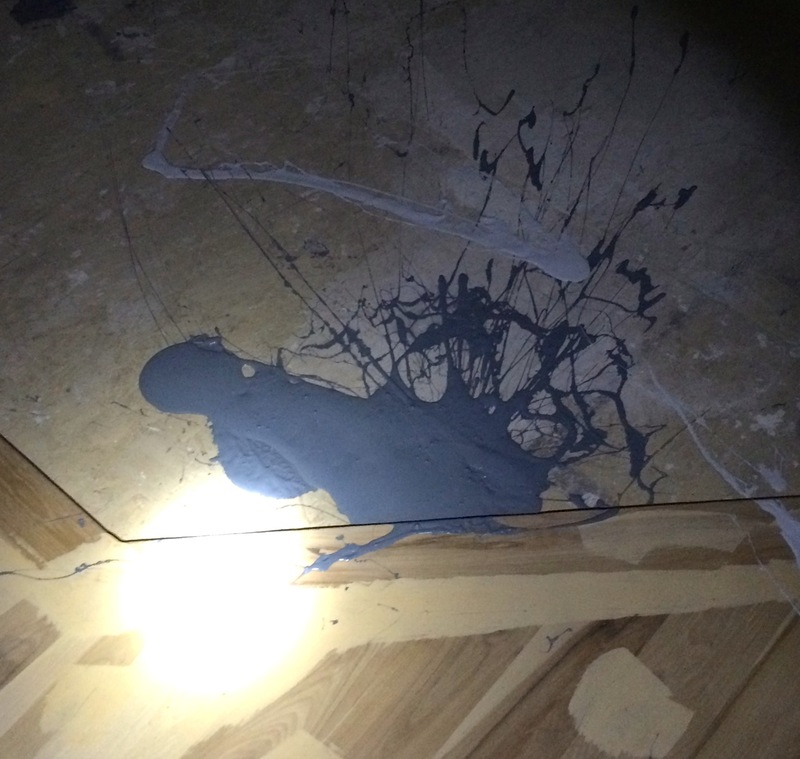 Eagle police are looking for whoever broke into a home under construction in the Chinden Boulevard/Meridian Road neighborhood Wednesday night and poured paint all over the inside. 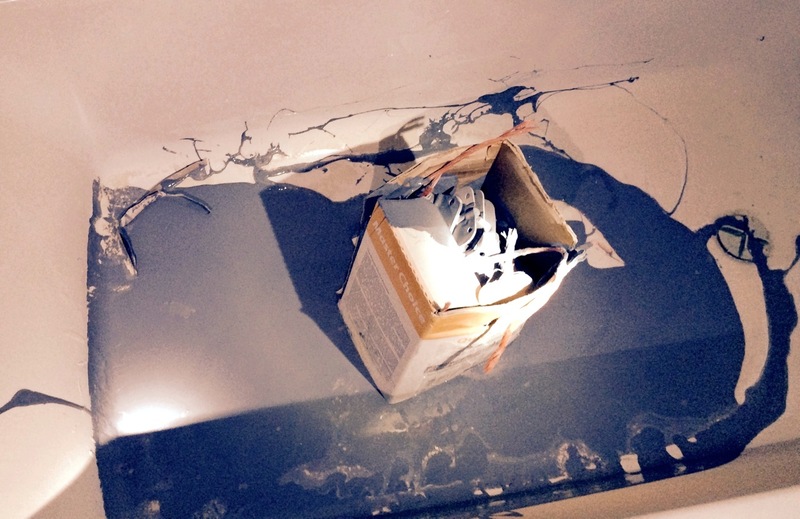 The damage to the home — which included paint poured all over hardwood floors, cabinets, a bathtub, and a gas fireplace — is estimated to cost more than $4,000 to fix. The homeowners called Eagle Police just after 9 p.m. Wednesday after they went to their new residence on Newbury Court and discovered the damage. It appears someone used a ladder to get into the home through a window on the second floor. The vandalism happened sometime between 6 and 9 p.m. Wednesday. Anyone with information should call Ada County Sheriff’s Office dispatchers at 377-6790. The crime of felony malicious injury to property is punishable by up to five years in prison and a $1,000 fine.